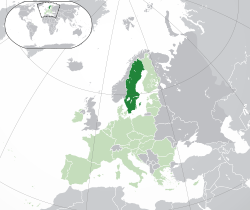 12% Finns in the north, Yugoslavs, Danes, Norwegians, Greeks, and Turks. Stockholm is the capital of Sweden and the most populous urban area in the Nordic countries; 960,031 people live in the municipality, approximately 1.5 million in the urban area, and 2.3 million in the metropolitan area. The city stretches across fourteen islands where Lake Mälaren flows into the Baltic Sea. Just outside the city and along the coast is the island chain of the Stockholm archipelago. The area has been settled since the Stone Age, in the 6th millennium BC, and was founded as a city in 1252 by Swedish statesman Birger Jarl. It is also the capital of Stockholm County. The walled medieval town of Visby has been called ‘the pearl of the Baltic,’ and its standing as a UNESCO World Heritage Site gives the old Viking town some well-deserved credit. 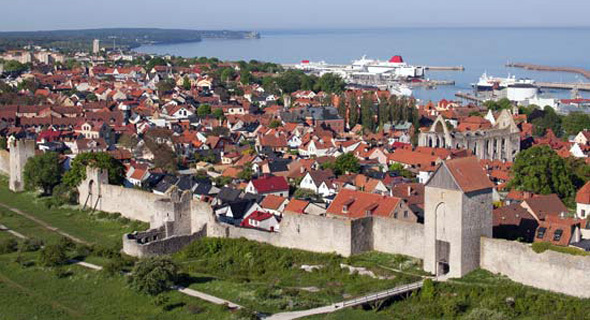 Visby is the best-preserved fortified commercial city in northern Europe, according to UNESCO, and the walls are nearly 700 years old. Strewn with wild roses and centuries-old ruins, the quaint city has yet to adopt the modern, streamlined look of contemporary Scandinavia. Gorgeous, 100-year-old timber buildings line the twisting cobblestone streets. There is no need to worry about running out of ruins to see; Gotland is home to more than 90 churches, many of which were built before the 12th century.